Here's an idea for an EASY Thanksgiving activity that any Mom can handle. 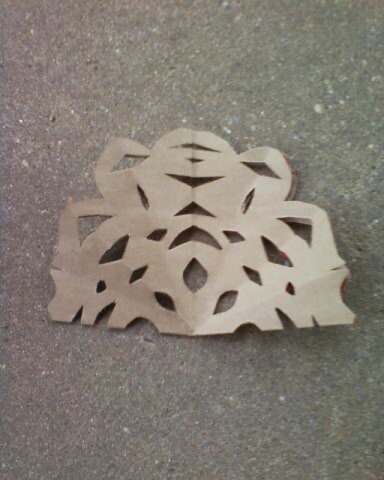 Just recycle things around the house to make a Snowflake Turkey! 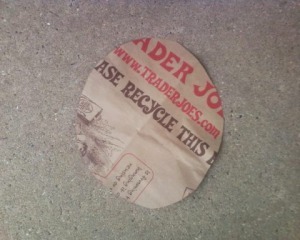 Then, cut a little turkey body out of brown paper & decorate! You don't need anything special. You can cut colored photos from magazines if you don't have colored paper. Or you can just draw the details with crayons or markers. 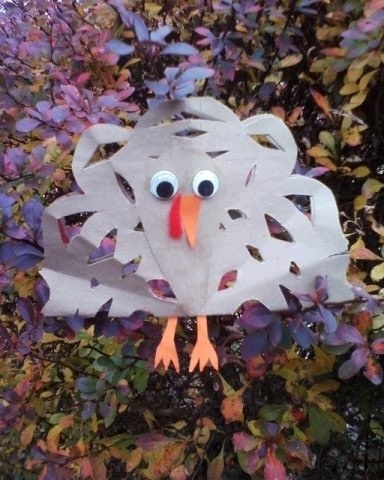 While you're doing the craft, you can teach your kids about recycling and give thanks for everything the Earth provides. If you like the turkey snowflake, check out these FREE printable Elf on the Shelf Poems too!